Land Between the Lakes, KY/TN – Free Christmas tree permits for Land Between The Lakes National Recreation Area will be available online at www.LandBetweenTheLakes.us/reservations/ November 27th-December 24th. Permits, maps, and cutting guidelines may be obtained online anytime. Members of the public may also obtain a permit in person at the Administrative Office, 8:00am-3:30pm, Monday-Friday, November 30th through December 23rd. 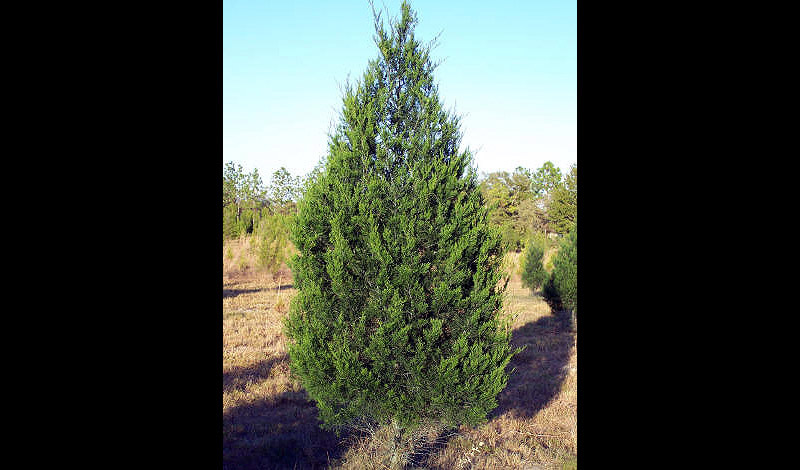 A permit entitles a family to cut one cedar tree between November 27th and December 24th. Land Between The Lakes Offers free Christmas Tree permits staring November 27th. Cedar Christmas tree permits and regulations can be found at www.LandBetweenTheLakes.us/reservations/. Call 270.924.2065 for more information. To find more information about Land Between The Lakes, log on to the official website at www.landbetweenthelakes.us or call toll-free at 1.800.LBL.7077 or local at 270.924.2000. For more information on the Friends of Land Between The Lakes, log on to www.friendsoflbl.org. To subscribe to the official electronic newsletter, send an email to LBLinfo@fs.fed.us. Land Between The Lakes official Twitter accounts include @LBLScreechOwl, @LBLNature, @LBLHomeplace, and @LandBtwnLakes, and Pinterest www.pinterest.com/lblnra. Photos are available on Flickr for downloading at https://www.flickr.com/photos/lblkytn/sets.